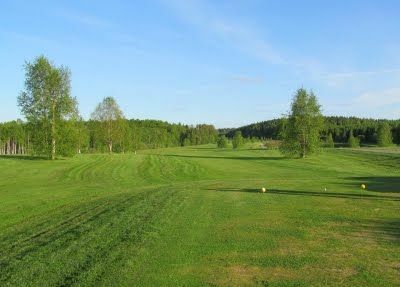 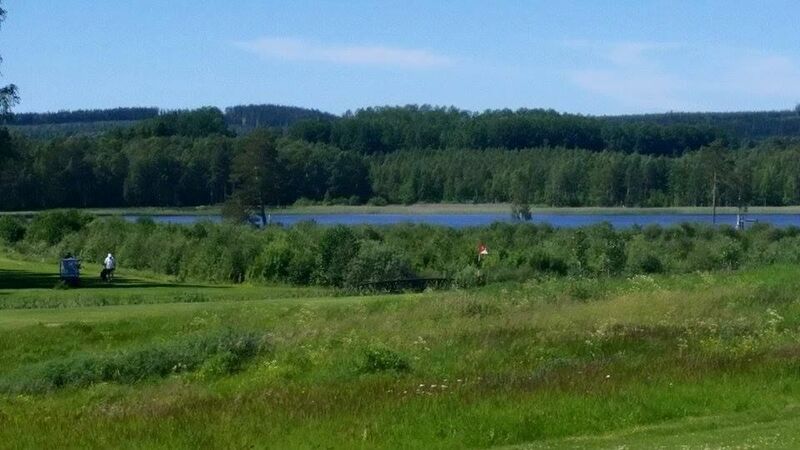 Hedemora Golf Club was formed in 1990 and in the year 1993 was played the first few rounds of golf on our 9-hole course. 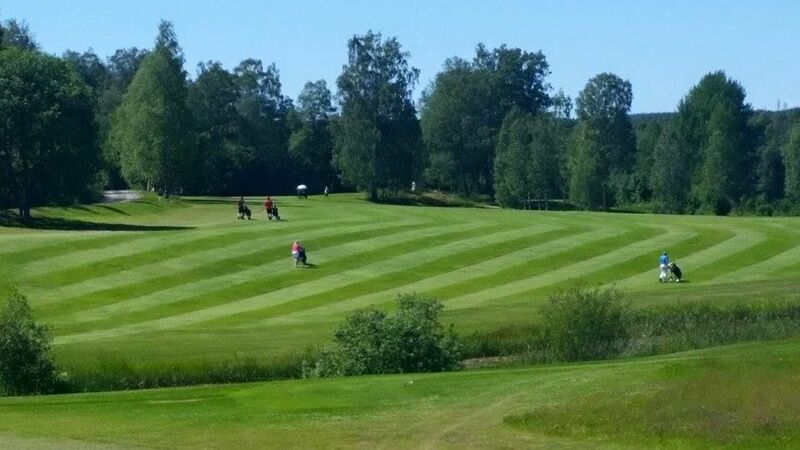 This short course, we nurture is still cherished and is a gem for training of the short game for the more established players for training and induction and “try out golf game” for beginners. 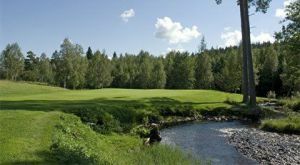 The Golf Club is located about 5km from Hedemora and owns a completed golf course at Priest Cabin Manor. 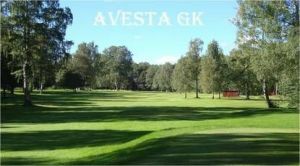 At our disposal is a 9-hole course with grass tees both from yellow to red tees. As well some holes with water features. 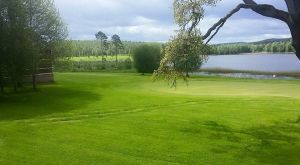 The short course provides a six-hole putting green, practice bunker and associated green. 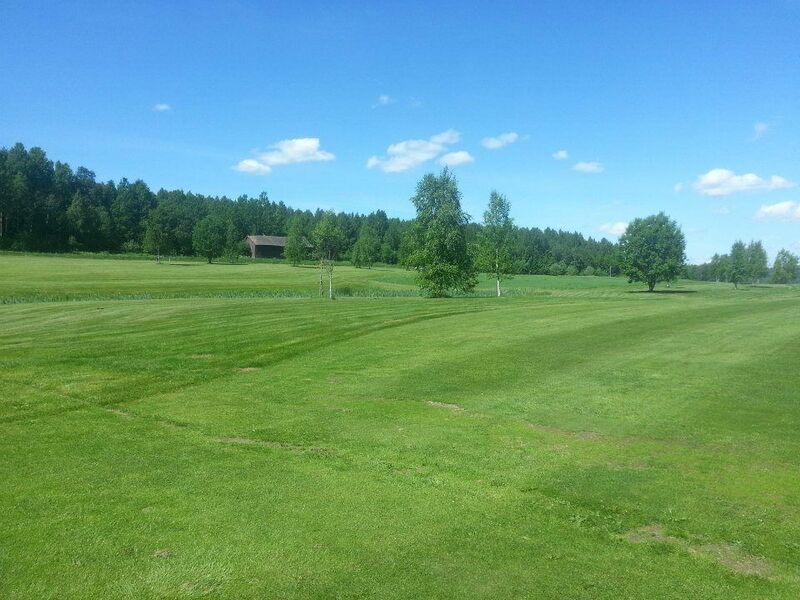 Hedemora Golfklubb - Korthålsbanan is not yet in our pool of Golf Courses for orders.